A bomb attack on a bus convoy crowded with civilians fleeing the embattled city of Aleppo in Syria “likely amounts to a war crime”, according to the UN. The explosion killed 126 civilians – 60 of which are believed to have been children – attempting to flee the ongoing violence in the city. 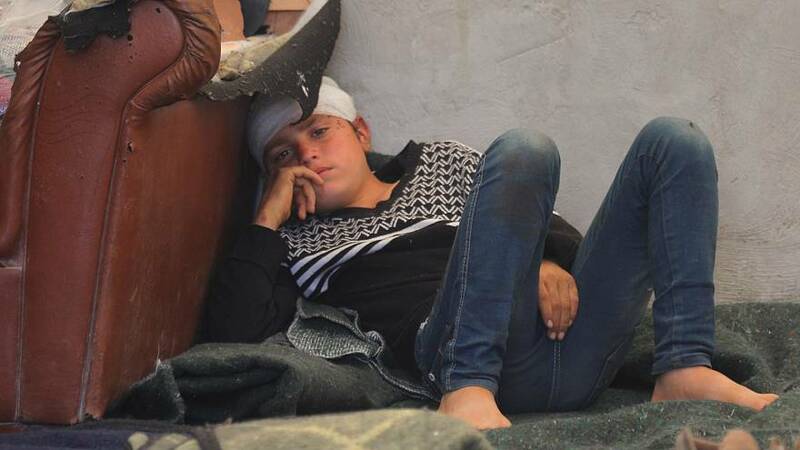 Many injured civilians remain missing, and are presumed to have been taken to opposition hospitals in Idlib province. No group has yet claimed responsibility for the attack, although pro-Damascus media said it was carried out by a suicide bomber. The UN Human Rights Agency said it is investigating footage which showed an anonymous person giving out sweets to children moments before the attack. The convoy was carrying residents from the besieged Syrian towns of al-Foua and Kefraya to government controlled areas near Rashideen under an evacuation deal with rebel groups. As the al-Foua bus waited at a transit point outside Aleppo, the bomb attack hit.